Coaching your clients and making a difference in the world. As a coach, you are here to make a positive change in your clients’ lives, but you are also running a business. As with any business, this means you are involved in the legal world whether you want to be or not. Contracts, Intellectual Property, and a solid legal foundation for your business are a few of the many items that must be considered in order to protect yourself and all the hard work you put in to growing a successful practice. These may be things you do not want to deal with, but they are also some of the necessary steps that will help you protect yourself. We believe that by being proactive and building a proper legal foundation, coaches can enjoy legal security and protect themselves from exposure. It allows them to focus their time on growing their business while increasing revenues and profitability. In legally representing coaches, the Law Office of Jason H. Rosenblum, PLLC serves as your advocate and advisor. We help you assess the individual needs of your coaching business and advise you on the decisions that will make your business stronger and better protected. We help you not only solve and avoid problems, but maximize opportunities. We enable you to focus on your mission: Coaching your clients and making a difference in the world. My name is Jason Rosenblum. 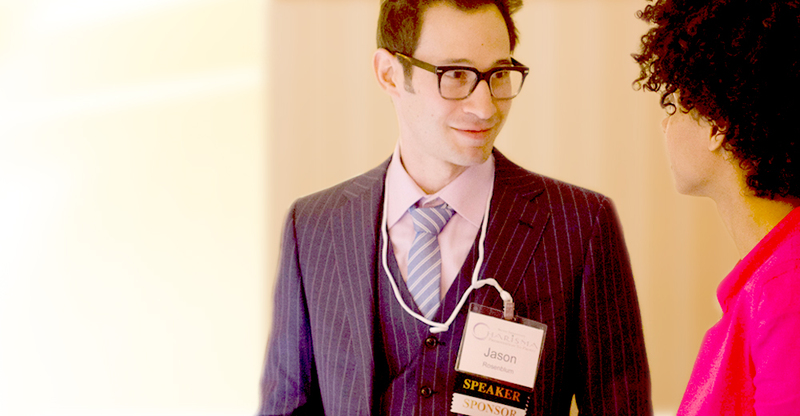 My firm is the Law Office of Jason H. Rosenblum, PLLC. We are the Attorneys for Coaches. Sign up to receive our complimentary diagnostic questionnaire. It’s designed to help you avoid potential pitfalls, or determine where your business may be at risk. Our team works with you to help you and your clients achieve your goals. An agreement between at least two parties that outlines the sharing of confidential information, material, or knowledge. you are your business, there is no separation, you are liable for all debts. Any product or service that you can sell to another to provide them with information, usually about a specific topic. Include patents, trademarks, copyrights, and trade secrets. Relevant to most coaching businesses are trademarks and copyrights.